About Iron Maiden - No More Lies (Live Dortmund, Germany) will be updated! 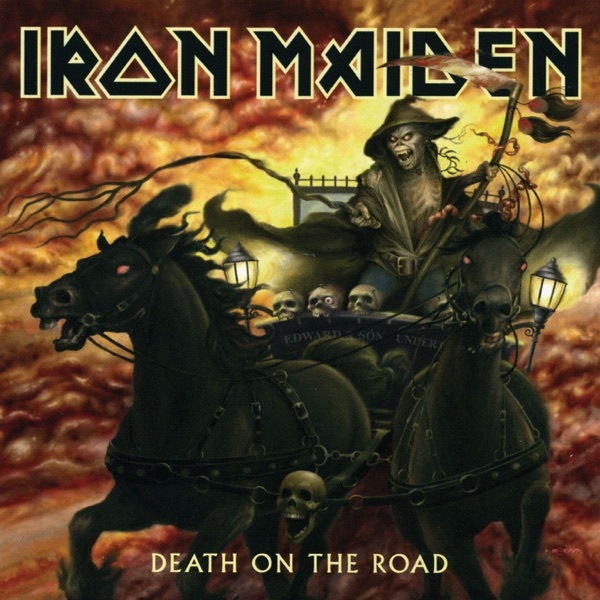 You can find here music lyrics from artist Iron Maiden, album Death on the Road, song No More Lies (Live Dortmund, Germany), released 29 August 2005. Listening online to Iron Maiden - No More Lies (Live Dortmund, Germany) song preview is free and does not require registration..